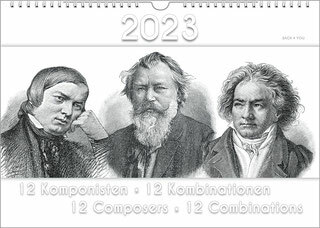 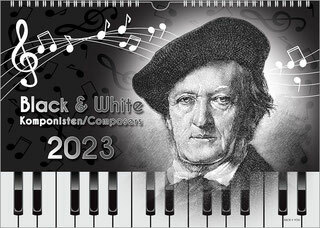 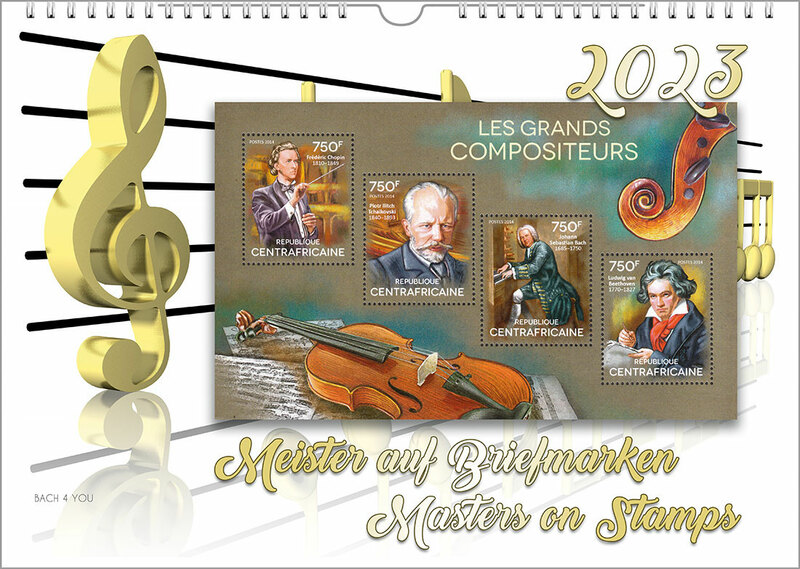 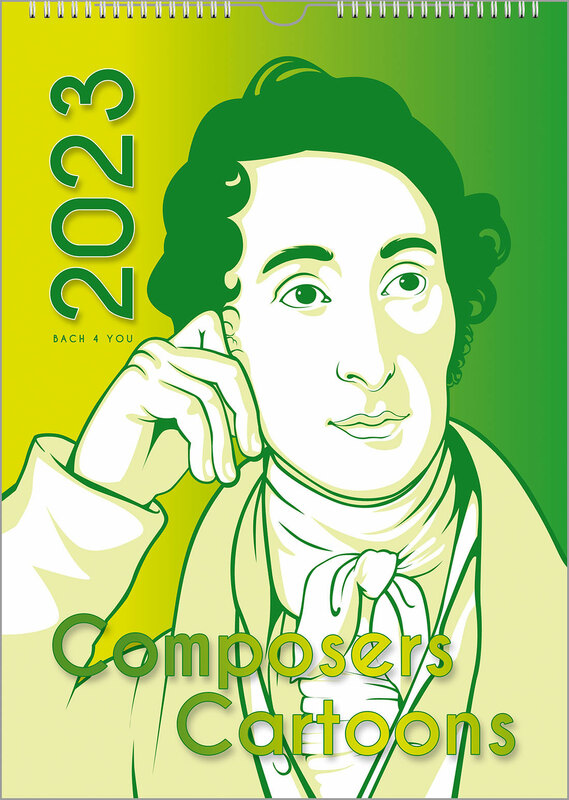 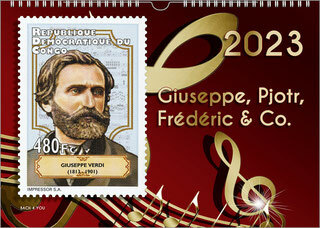 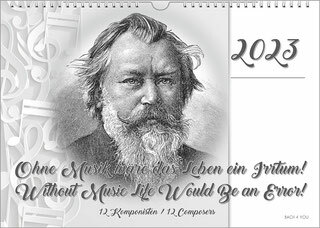 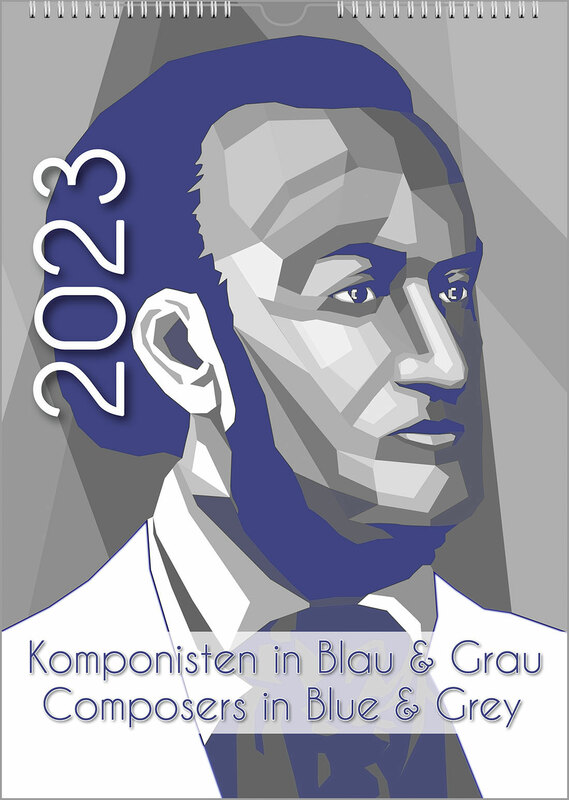 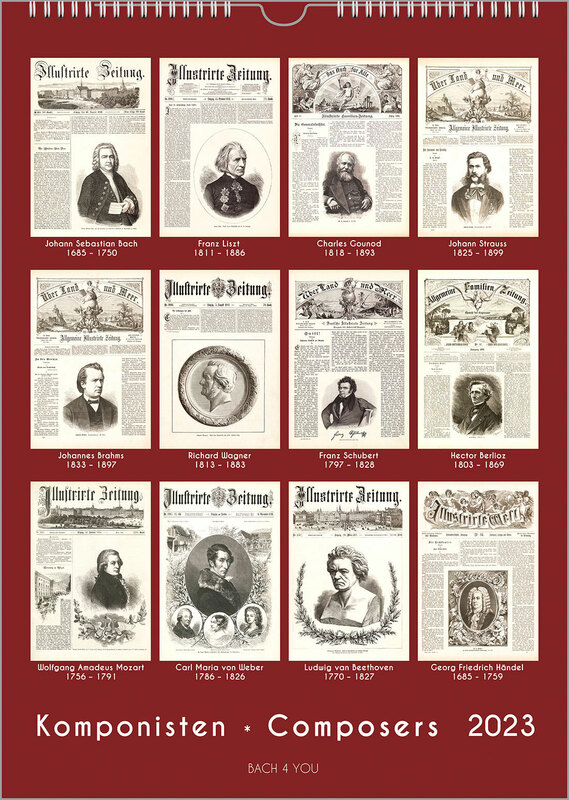 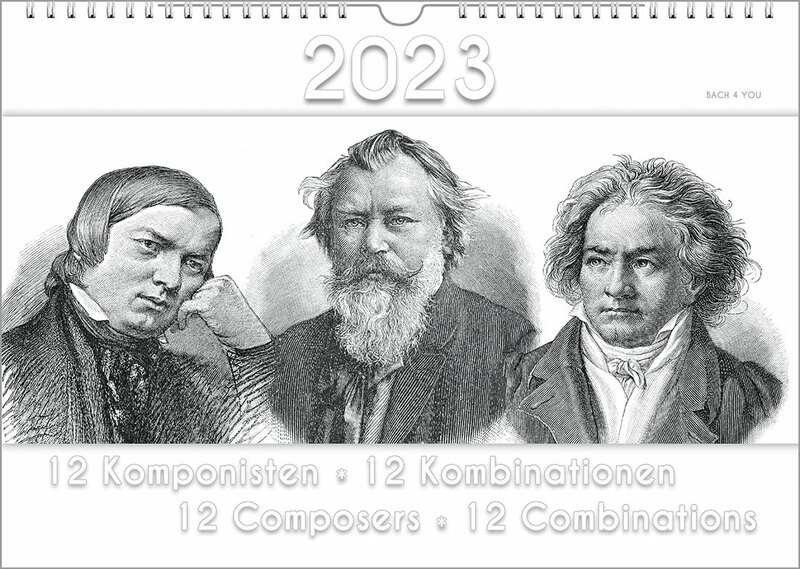 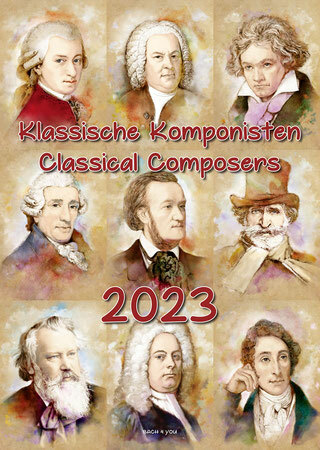 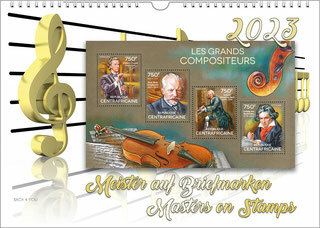 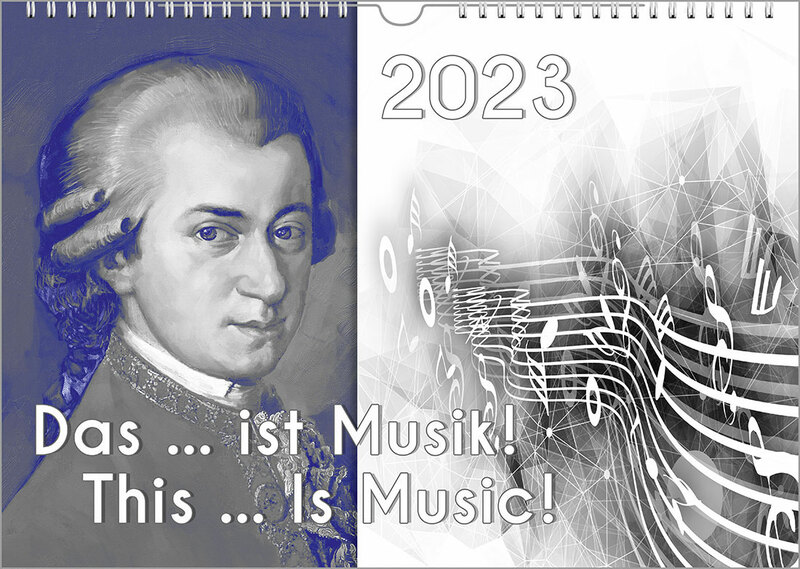 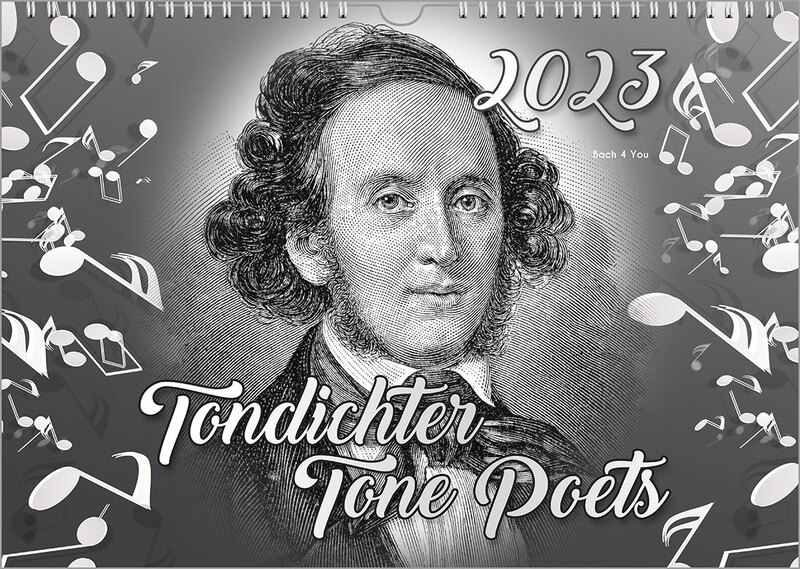 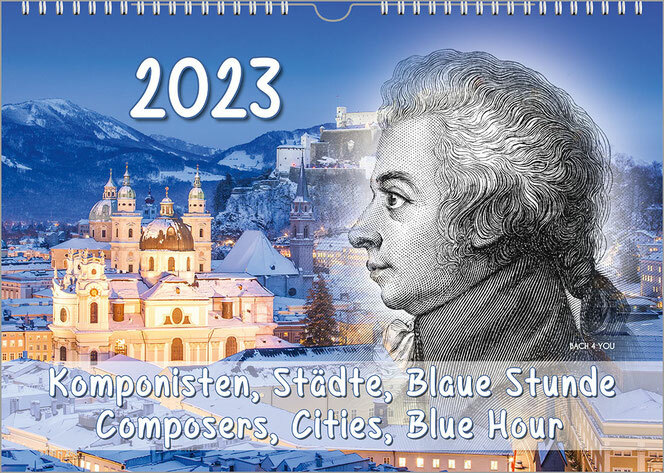 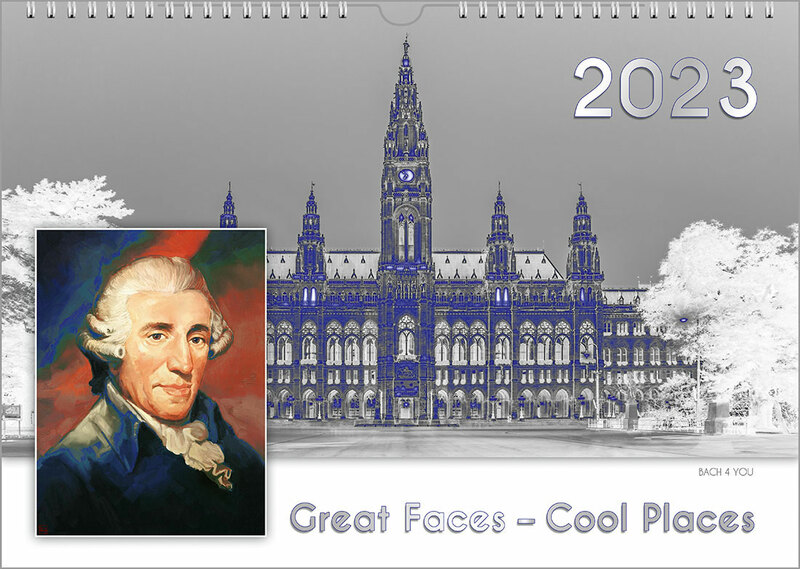 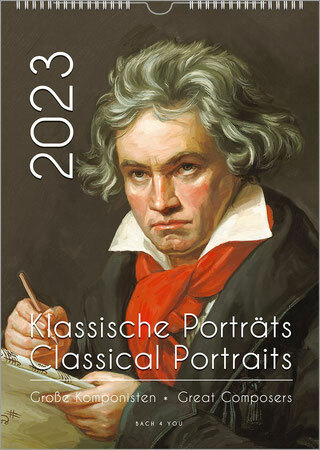 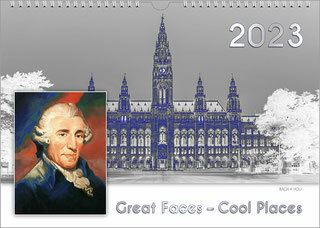 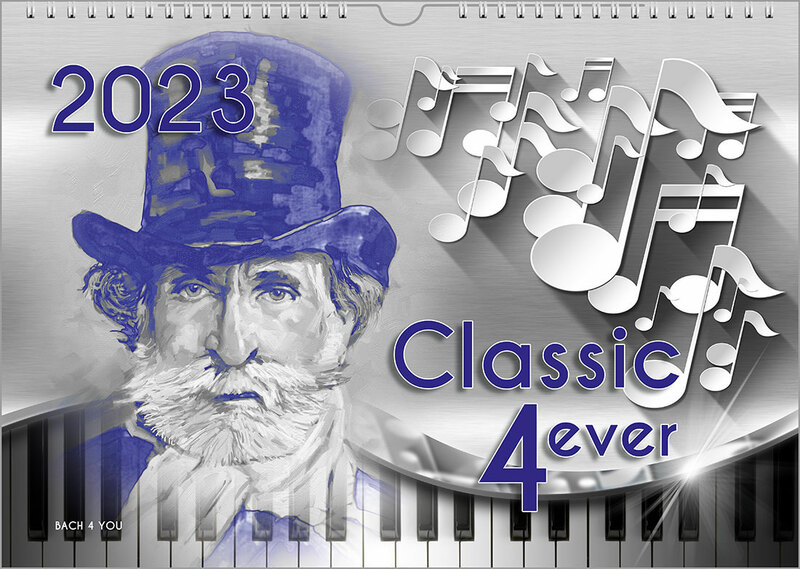 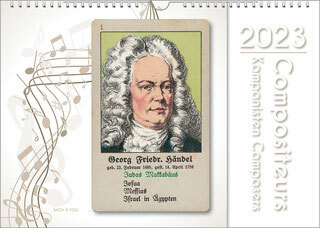 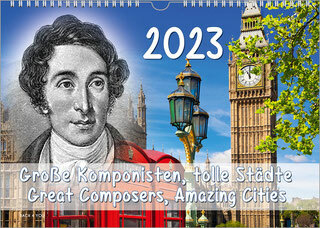 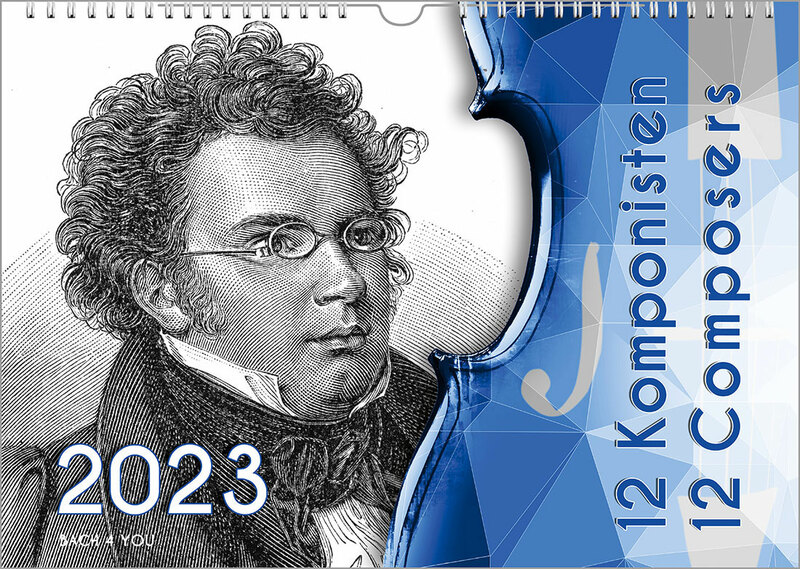 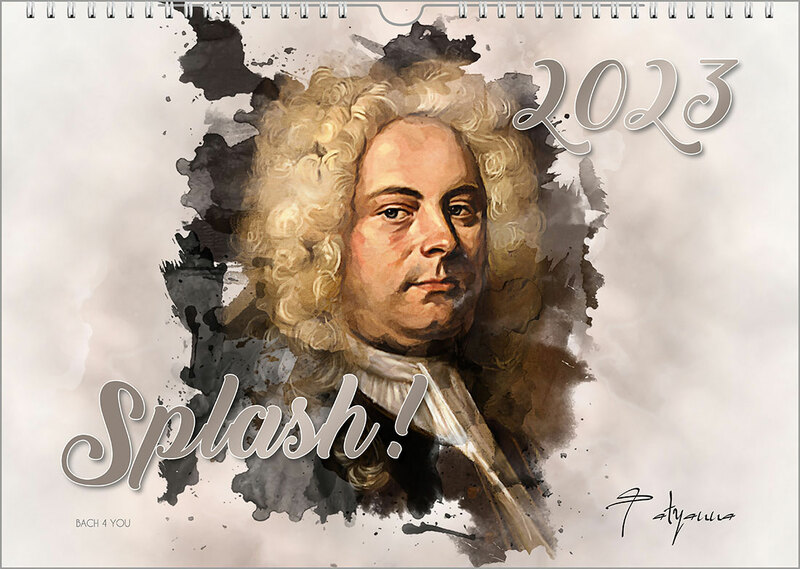 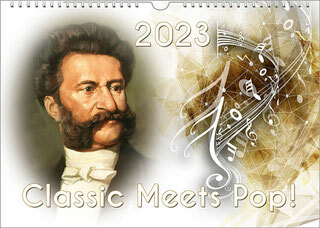 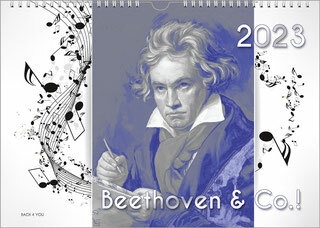 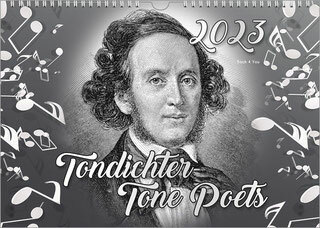 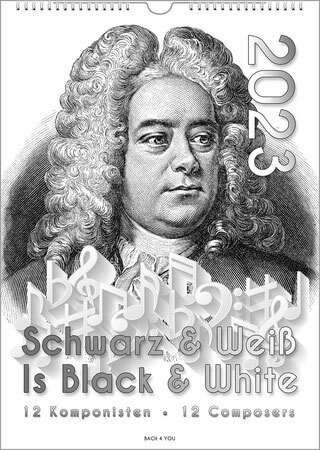 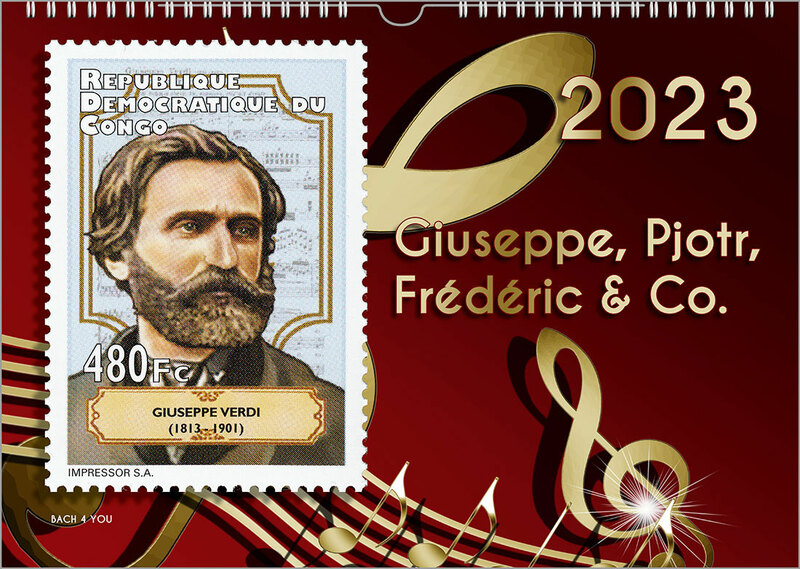 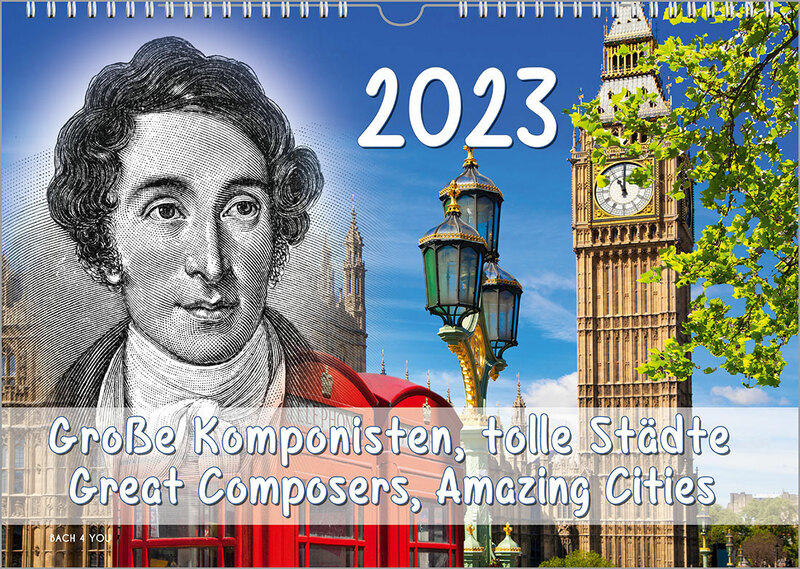 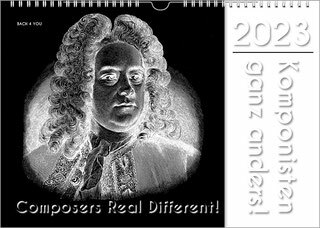 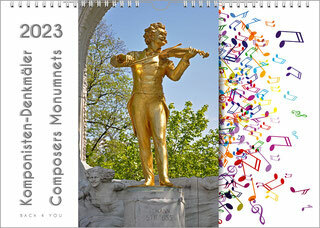 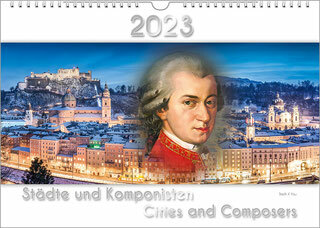 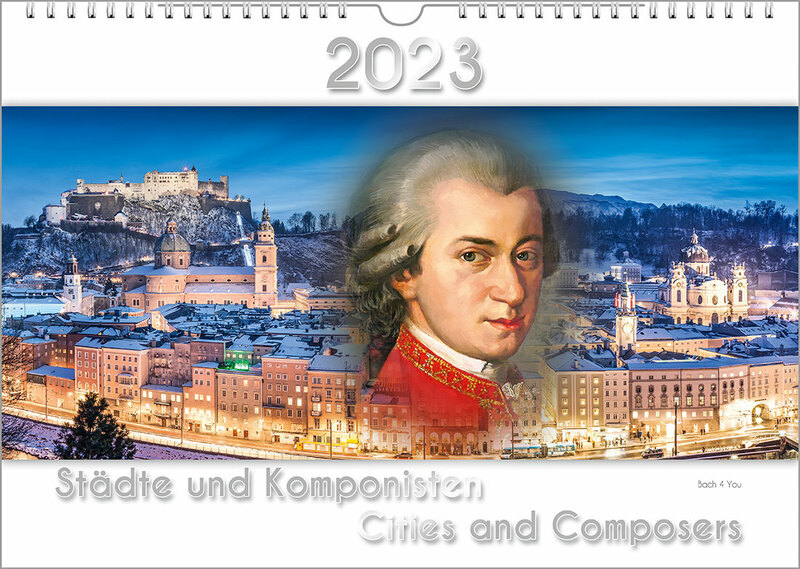 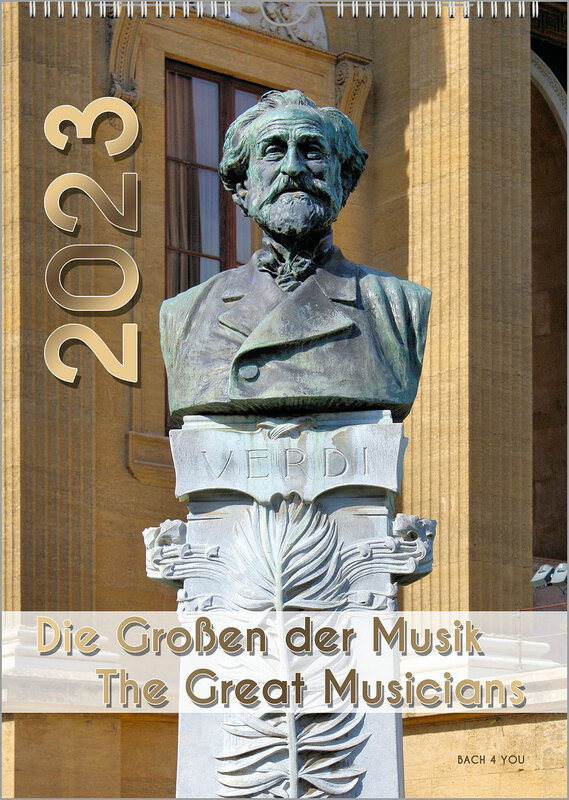 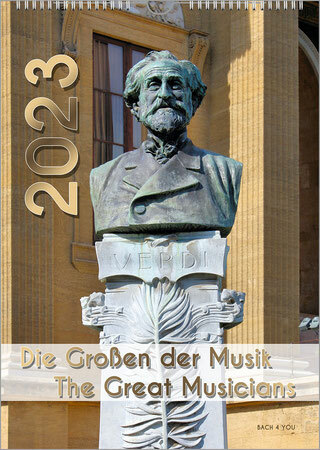 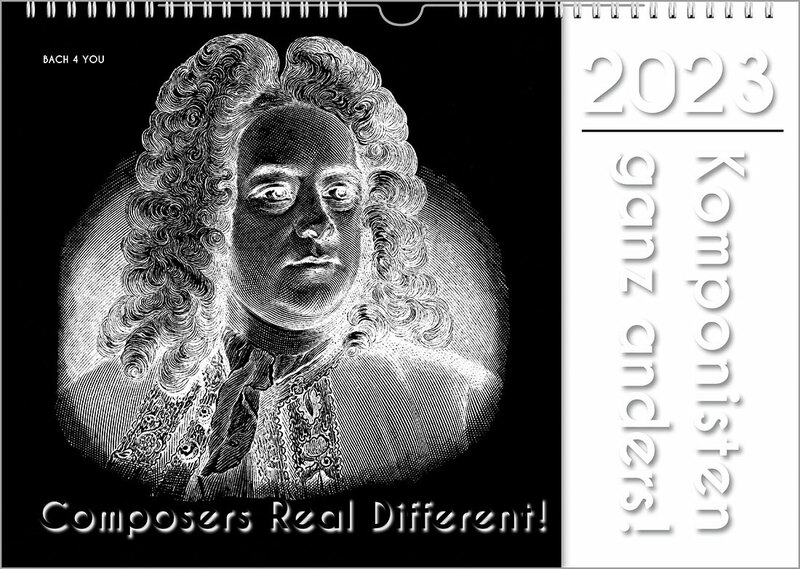 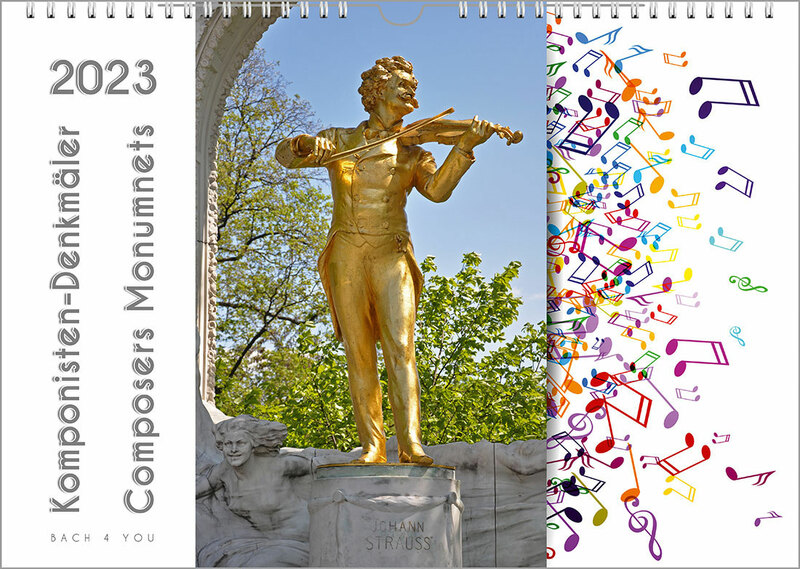 Composers Wall Calendars: 3 Value Priced and 30 "Hot Off The Press"
Composers calendars, really many composers calendars. 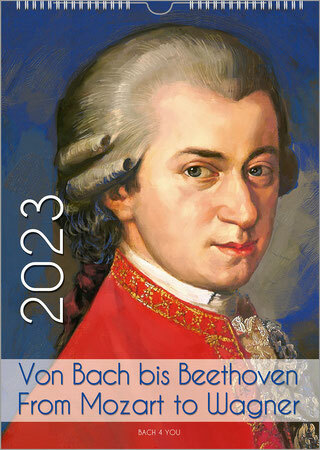 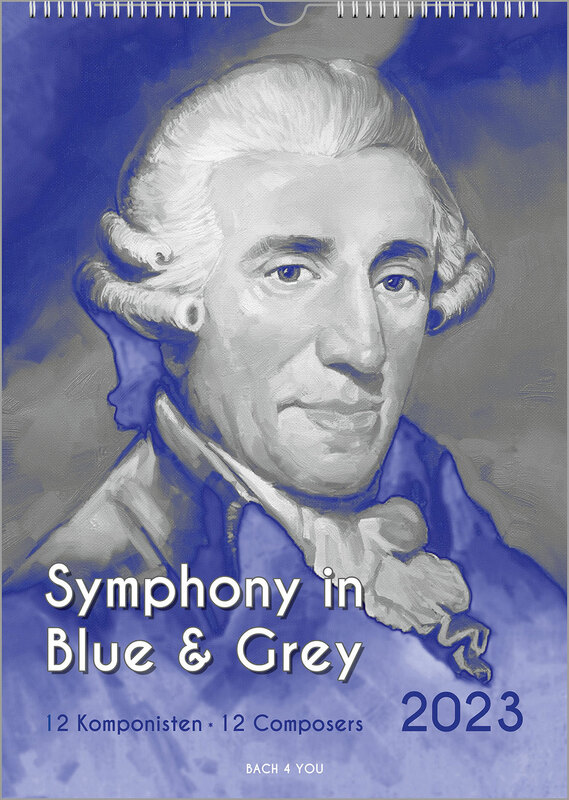 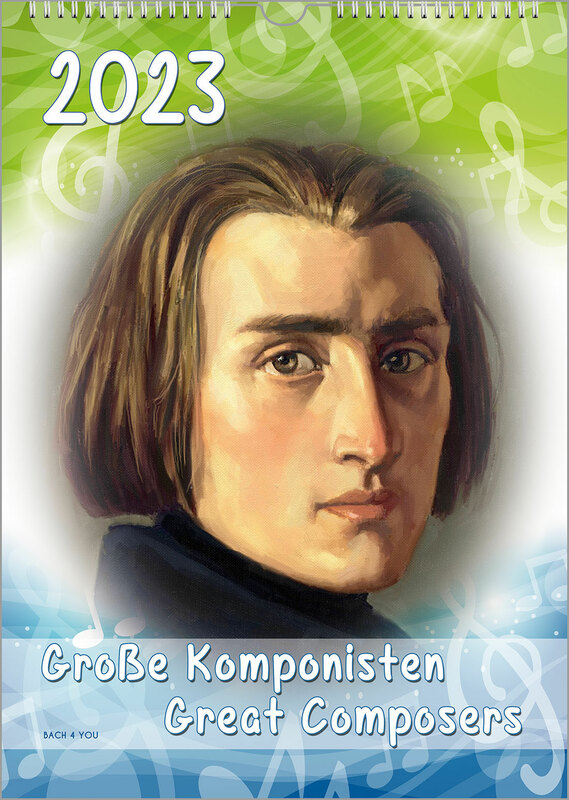 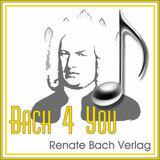 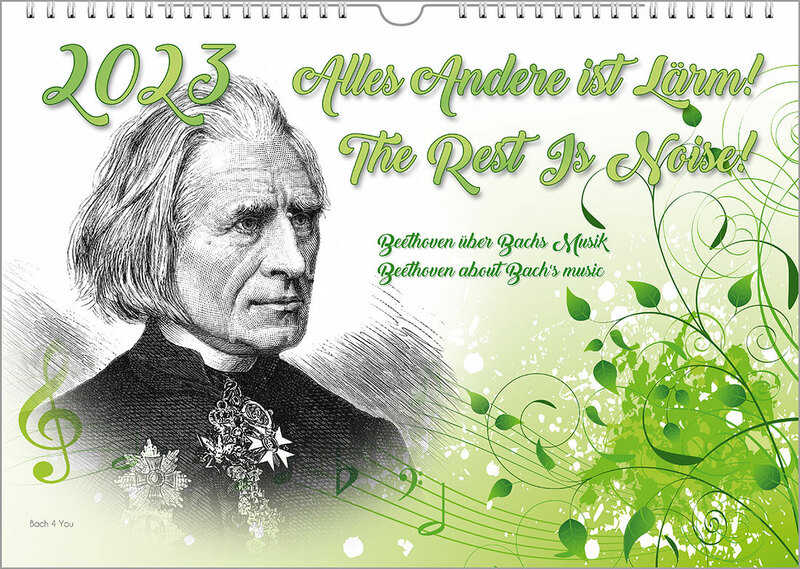 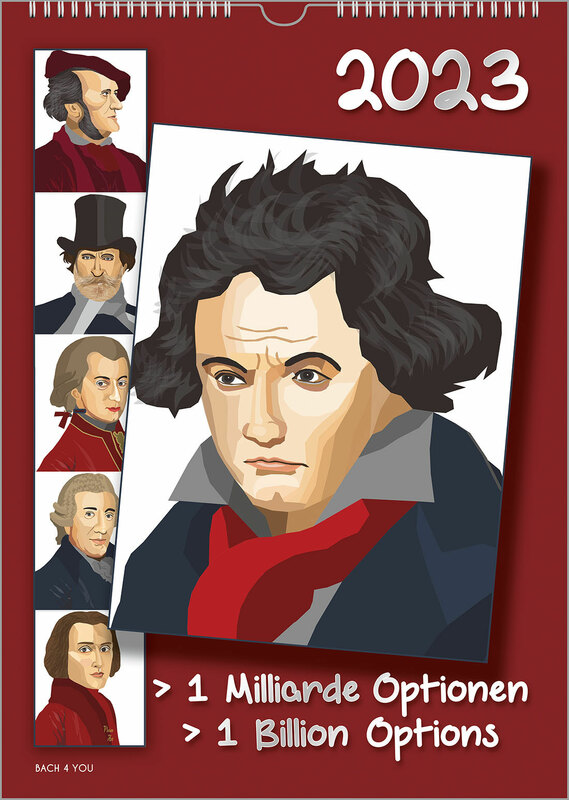 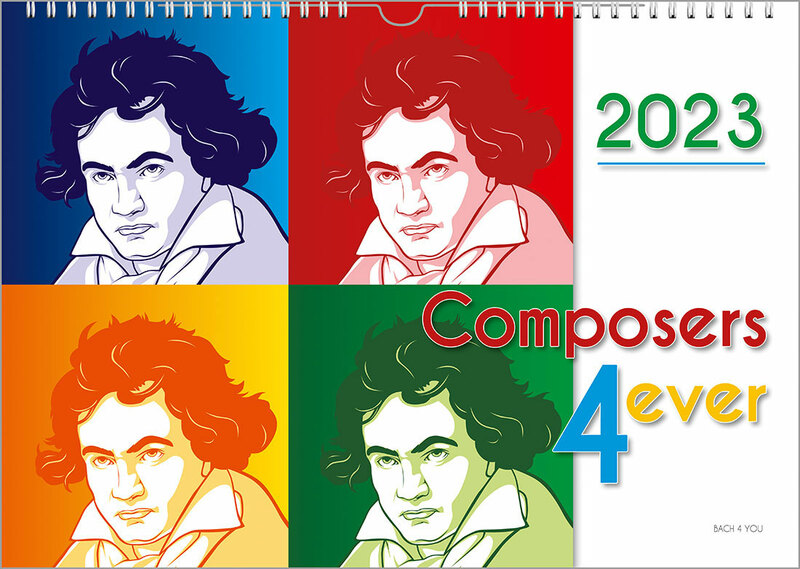 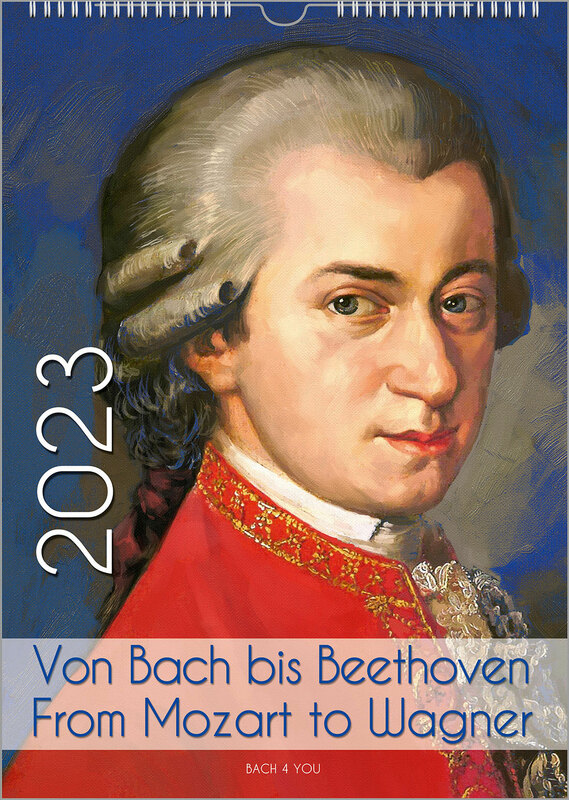 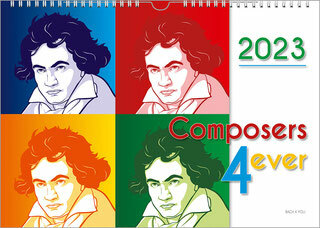 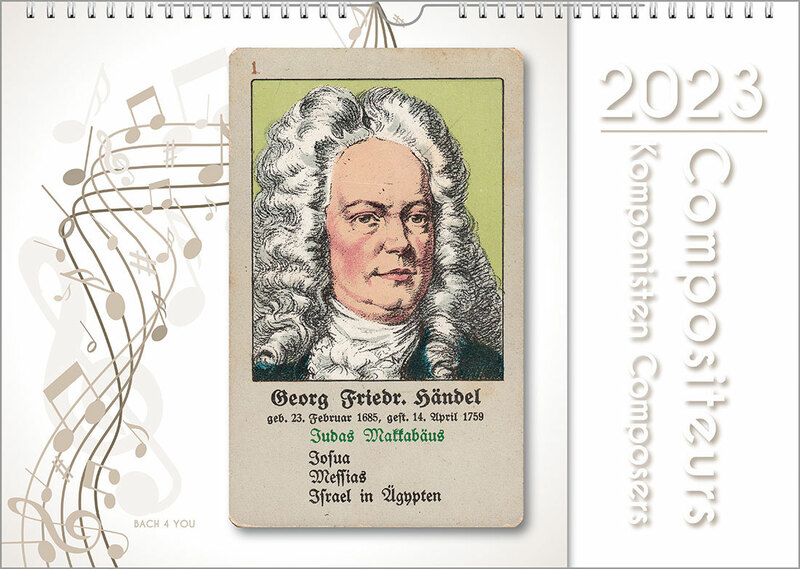 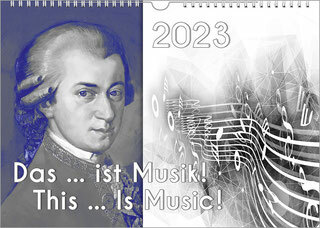 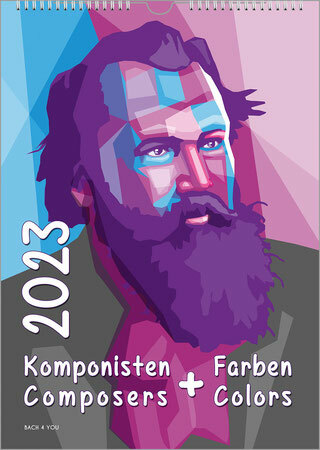 "Bach 4 You" is pretty sure, there is no publishing company on earth, that offers more composers calendars. 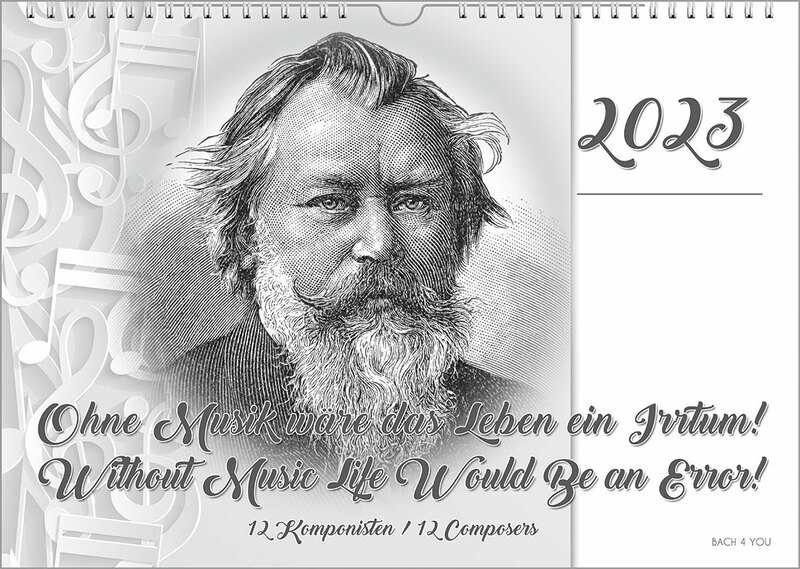 Each was is not only a gift for musicians but a gift for music fans, too.